Hand Knit Lacy Ruffled Scarf Patons Pirouette Denim Blues Soft and cuddly, oh-so-feminine, this scarf is a real attention-getter. 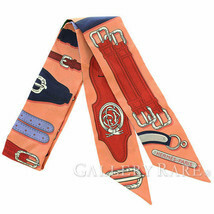 This is the fashion accessory you won’t want to go without this year. 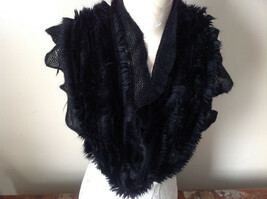 Wrap this around your neck, drape it over your dress or top and you won’t even need a necklace to look stylish – and it will keep your neck warm, too. 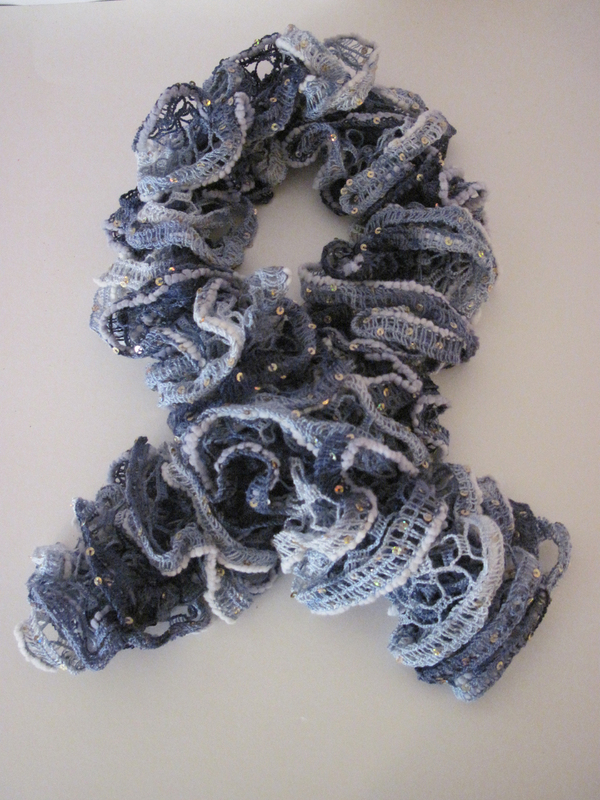 This particular scarf is made from Patons Pirouette Yarn shades of denim blue with, every here and there, a sparkly sequin sewn into the yarn. 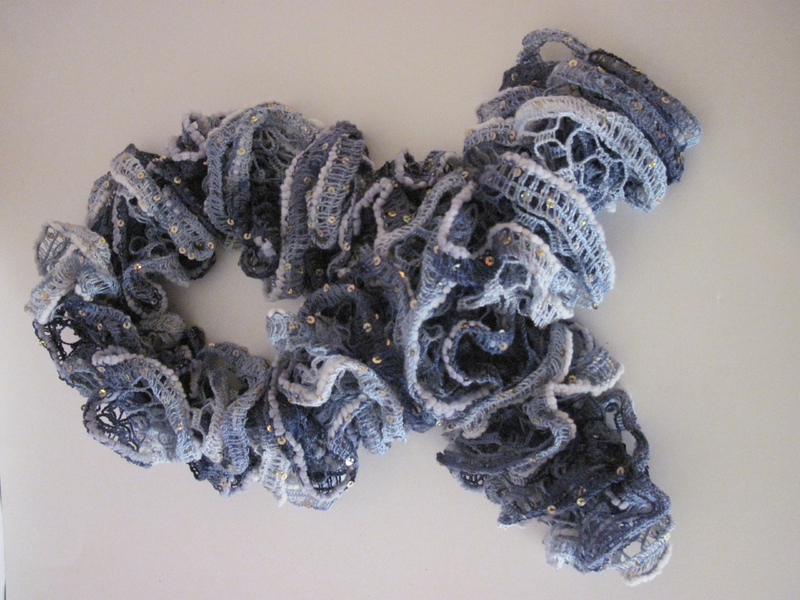 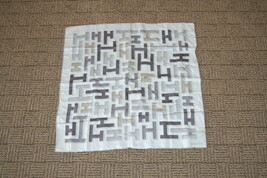 The yarn is 80% acrylic, 20% nylon, and hand washable. 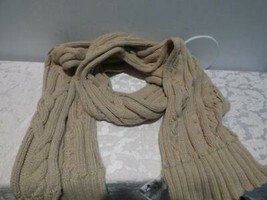 It measures about 38 inches long and, fully fluffed out, about 5 inches wide. 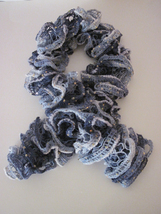 When you get your scarf, fluff it out, stretch the gathered lace as much as you want – play with it, and wear it in good health! 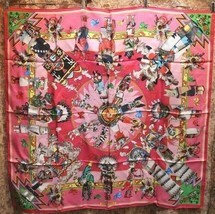 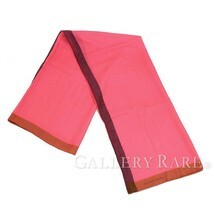 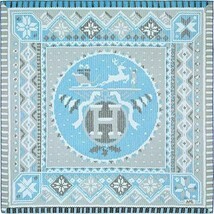 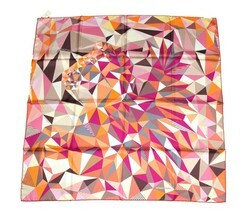 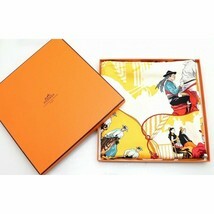 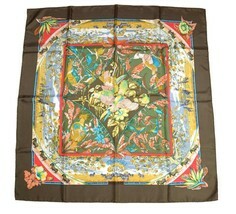 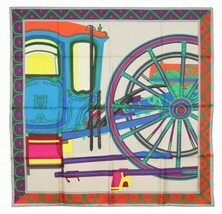 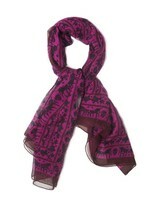 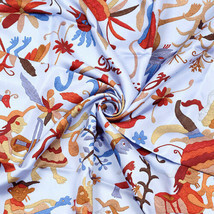 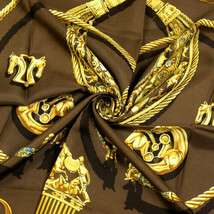 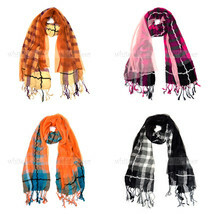 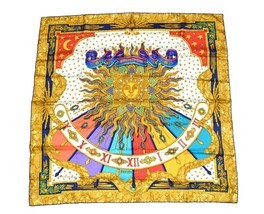 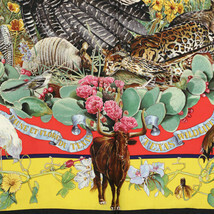 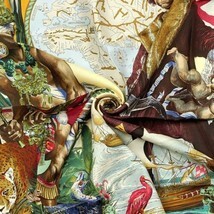 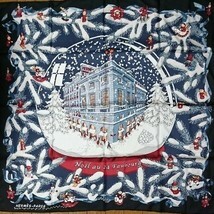 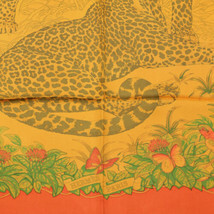 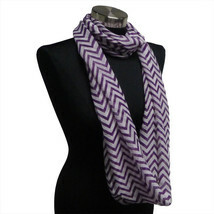 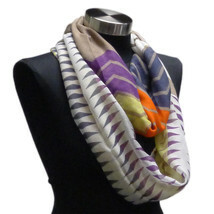 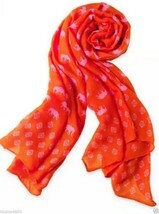 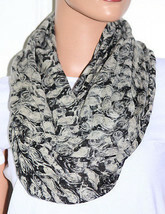 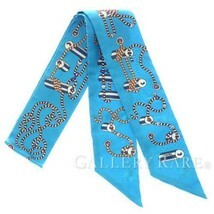 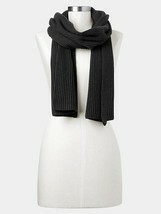 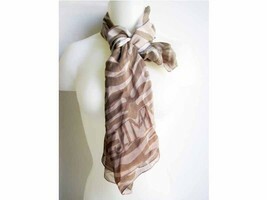 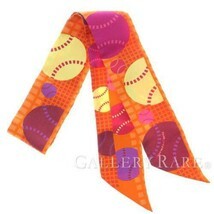 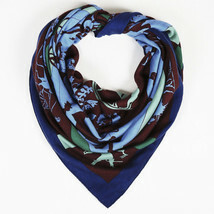 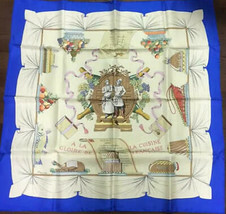 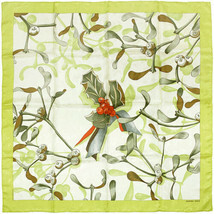 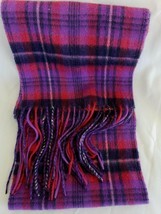 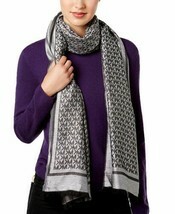 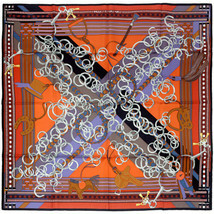 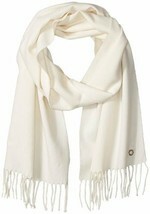 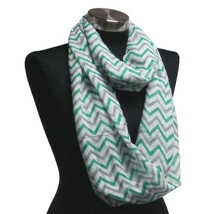 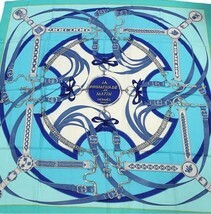 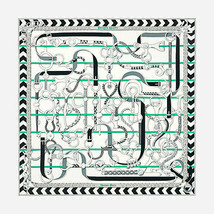 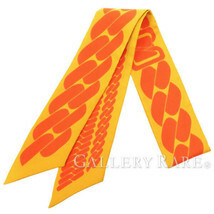 Within the United States, shipping is included in the price of the scarf. 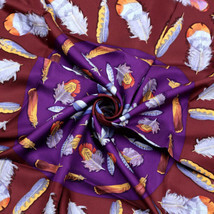 Sadly, postage has gone up so exorbitantly to ship outside the country, you’ll need to tell me your country of residence before you can be invoiced – and you might want to check that before you buy.